More information about our firm, including services and fees, may be found on our Form ADV, available upon request. Our Form ADV is also available at the Investment Adviser Public Disclosure website (https://adviserinfo.sec.gov/). Financial Registered Representatives associated with this site may only discuss and/or transact securities business with residents of the following states: AR, AZ, CO, FL, IL, KY, MN, MO, SC and TX. Investment advisory services offered through Troxell Financial, an SEC registered investment adviser. 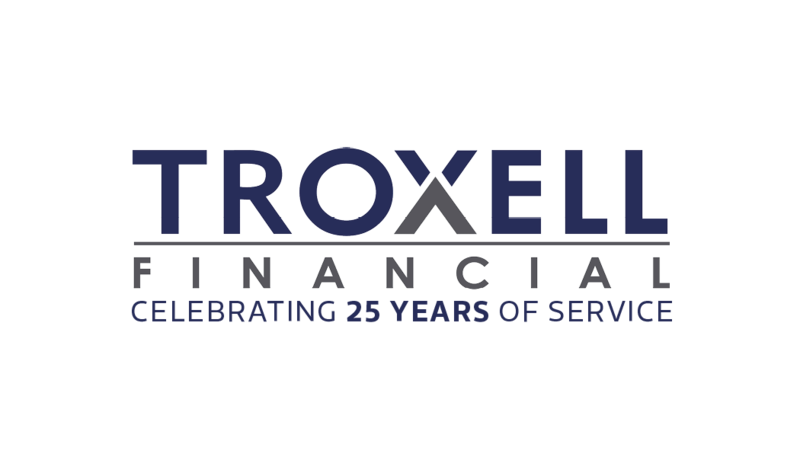 Custody services and other brokerage services provided to clients of Troxell Financial are offered by TD Ameritrade, Inc., Member FINRA/SIPC.